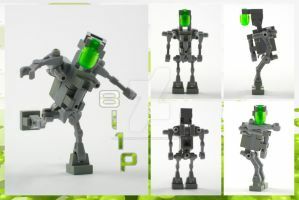 A poster print design of my popular transforming LEGO replica of a Nintendo Game Boy "Domaster". Photos taken by me (Sony Cybershot 16 megapixel HD camera), edited in Photoshop, with additional graphics created in Illustrator. The background Tetris sprites were extracted by me by taking screenshots of Tetris on a Game Boy emulator. I do in fact own an original hard copy of the Game Boy edition of Tetris. 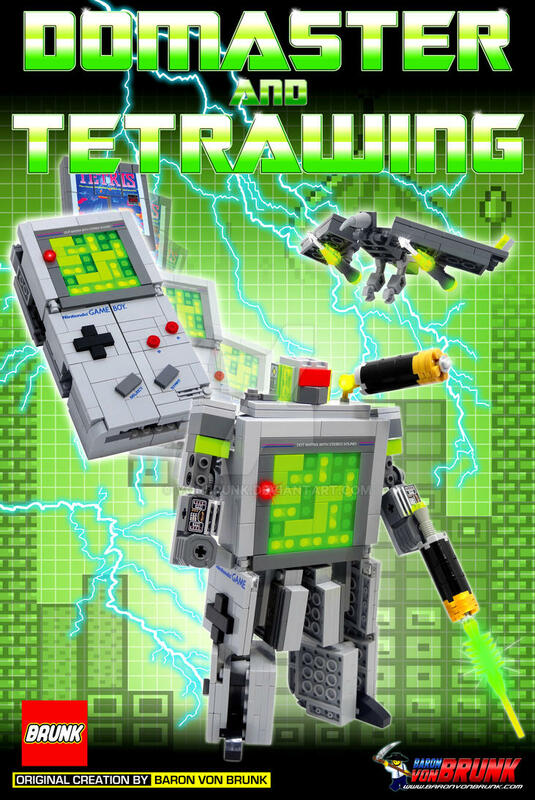 This Transformer that can turn into a Game Boy looks very nice and awesome for sure!